Every night 10:30 PM – 2 AM, also 9 AM – 5 PM on Wed.
A club like ICON is rare anywhere, but especially in Boston. Open almost every night, ICON is always packed and draws top talent regularly. With big names ranging from Marshmello to Shaggy and even to Jeremih, there are always great DJ’s and performances at ICON. 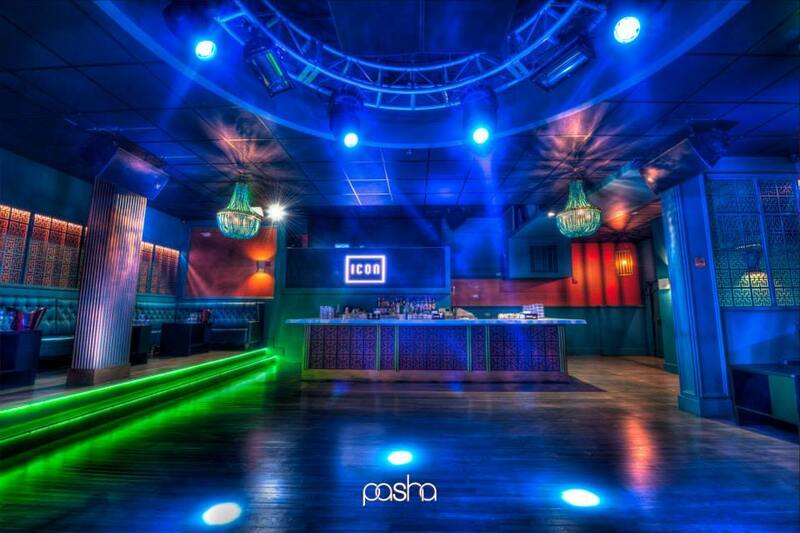 The atmosphere at ICON is unparalleled in the Boston nightlife. ICON is also a favorite spot for many celebrities. It has often been the site of many afterparties for shows and tours. Celebrity sightings are always possible at ICON. Regardless, every night you’ll find people throwing down and ready for a good time. ICON blends the appeal of a high-energy nightclub and an ultra exclusive lounge and is set to redefine nightlife in Boston. ICON is located in downtown Boston, one street away from the famous Boston Common. How much is cover charge at ICON? Entry to ICON will typically be between 30-40 dollars. How long will I have to wait at ICON? The wait usually is under 10 minutes early in the night but will get much longer later. Arrive early if you want to avoid a long waitExpect longer wait times for top talent. ICON is open every day of the week excluding holidays or special occasions. What are the best nights to go to ICON? All nights are good. 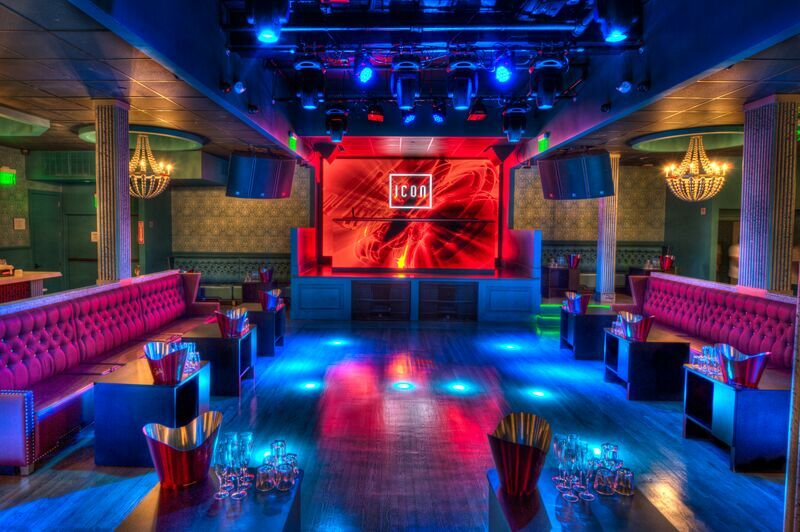 ICON is in a prime location and one of the hottest spots in Boston right now. What is the dress code at ICON? How much do drinks cost at ICON? Expect to pay 15-20 for cocktails, typically 300-400 for bottles but some will be much more. What kind of music do they play at ICON? Avenue LA features mostly hip hop with a mix of EDM and top 40. Where can I find an list of upcoming events / DJs at ICON? You can download the Discotech app to see upcoming events, and book tables for Icon Nightclub Boston.